Wrap your vehicles faster and better. The only squeegee applicator made to use wet. 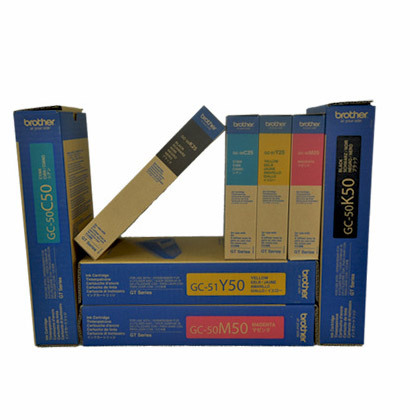 No scratches, no marks, just smooth motions that easily glides across vinyl films and painted surfaces without worry of mistakes or damage. 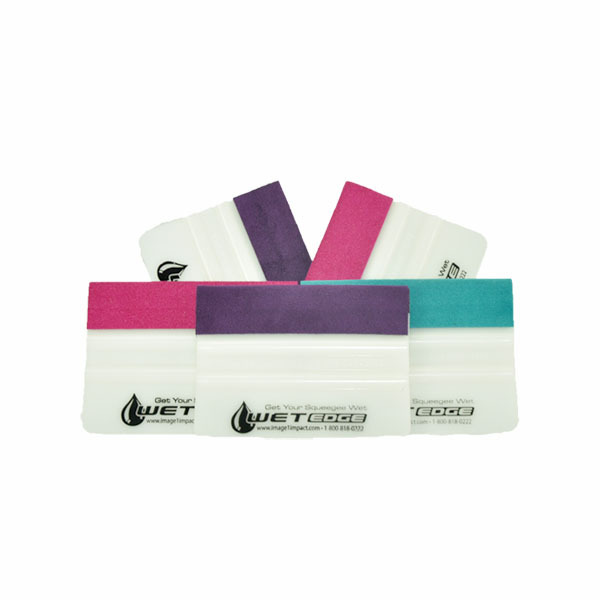 The WetEdge Squeegee is a Teflon squeegee with a unique microfiber edge bonded to it. Can be used either wet or dry. This is the top of the line applicator in the sign business! True Professionals use the Wet Edge! Teflon edge glides and cuts across media easier than the standard squeegee. By applying water to the Wet Edge side, it allows squeegee to glide over media without scratching laminate. It also reduces friction. Wet Edge material goes all the way to edge of squeegee to allow installation in tight areas. We use this almost like a paint brush. Helps when laying die cut or cut vinyl to vehicles without scratching painted surfaces.